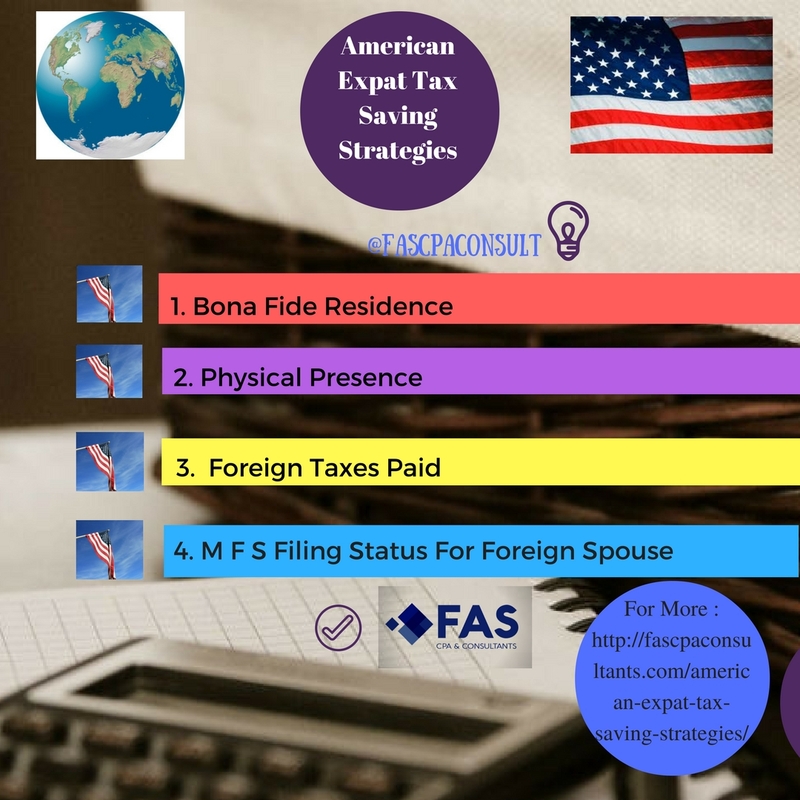 Even as an Expat, you still need to file a tax return and, depending on your income, pay taxes, as long as you have a U.S. citizenship. Your worldwide income is taxable even if you filed a tax return and paid taxes in the country where you reside. If your taxable income is over $20,000 a year and you are married; or $10,000 and single; or made over $400 per year as self-employed or contractor, you need to file a tax return. Being an U.S. Expat can be difficult in terms of tax returns and bureaucracy, but this is why we are here. There are no industry secrets for us and we are always ready to enlighten you about the IRS requirements and procedures you are obliged to follow. Click here for details on forms.